Strongly associated with Vienna VA, Fairfax Tow Truck is recognized as the leader in Heavy, Medium and Light sized towing there. We work day and night to move all types of vehicles and heavy hardware. Whether you’re going to Dulles Airport and need a quick tow, or are flying down one of the interstates, we are happy to tow you to a garage nearby and make sure your life isn’t disrupted. There in a flash, Fairfax Tow Truck will fly around Tyson’s corner setting up pylons and defending you from traffic while you’re on the shoulder of the road. 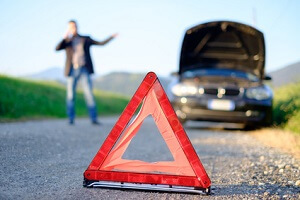 We work to service your car and make sure that it’s done safely and properly, so you’re back on your way as soon as possible. No one likes to sit around waiting, even though the shoulder is dangerous. That’s why we are here. Working as fast as possible, we pop those tires off and back on with ease. We use our own tools, not your set from the truck, we don’t even need to borrow yours. Having many shapes and sizes allow us to make a quick change, with the right tools and get you on your way quickly. 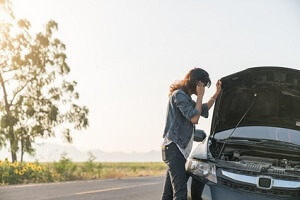 Changing a tire can be tough when you don’t know how, and luckily we’ve got Oakton covered. Clifton is an interesting area, and there are those who seem to let their gas gauges run further than they should. That’s why we are here, to help you when you lose the gamble. We always have a few jerry cans of diesel and gasoline with us to make sure that we can be there quickly, as soon as we are called. That way, we don;t waste time at the gas station waiting to get a tank filled. We just fly all over Clifton pouring gas out wherever we go. Centerville gets its name from it being in the center of our work area. We work around the clock and can always make a pit stop in Centerville, no matter what the time. As long as there are people on the road, our tow trucks are on the road. We at Fairfax Tow Truck are always on call, ready in our trucks to make it to the next call. Because nothing is worse than being on the side of a highway at two in the morning on a holiday, with no one around. 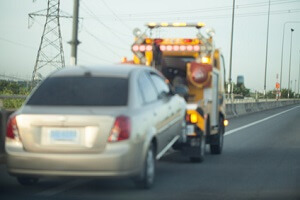 Fairfax Tow Truck will come into Chantilly and unlock your car safely, without damaging it. If you break a window or break the mechanism inside the door, it can cost you thousands to repair. Let us use our tools to quickly and easily put you back on track. Going to pick up your car in Manassas can be tough, especially if you live out of town. Let us help you, and call us. We will pick it up and bring it to the right garage with no fuss at all. 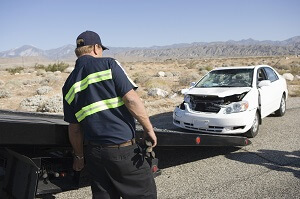 Fairfax Tow Truck will recover what you need, as fast as you need it. If you are ever in Lexington, SC, checkout our sister company at Lexington Towing.